The LPI Awards are designed to ensure those at the forefront of our profession are identified and commended. 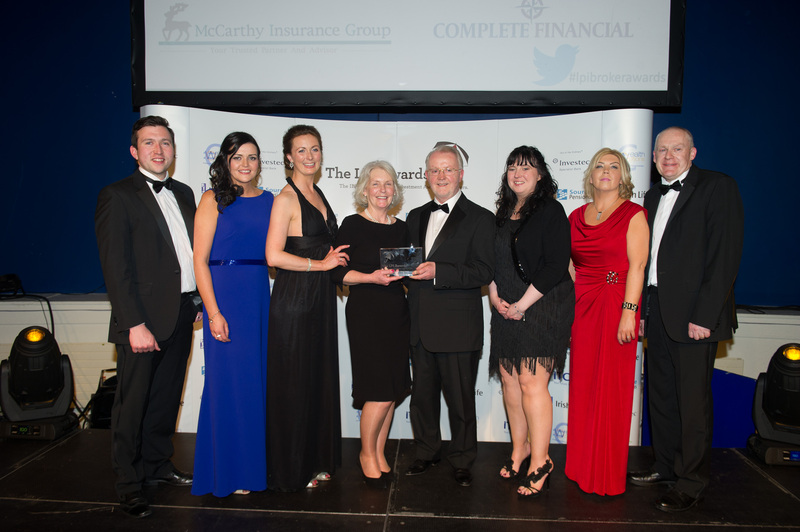 John F. Loughrey Financial Services were honoured to have won the inaugural award for Best Broker Connaught/Ulster 2014 in recognition of our excellence, professionalism and dedication to maintaining high industry standards. 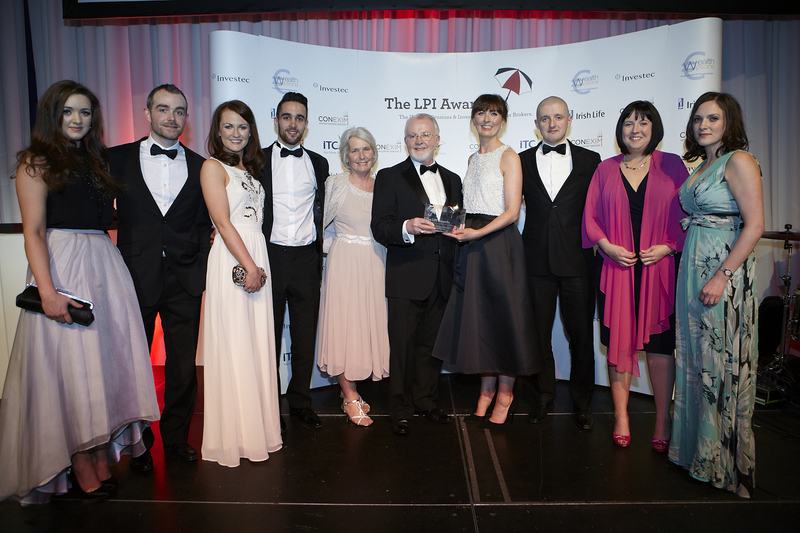 Winning again in 2015 we were privileged to be the only company in Ireland to retain the LPI Award in our area for two consecutive years. Our success is due to the dedication and expertise of all of our staff and our priority continues to be our customers. We look forward to building on our achievements to date by continuing to offer clients the best independent and impartial advice for their financial needs.